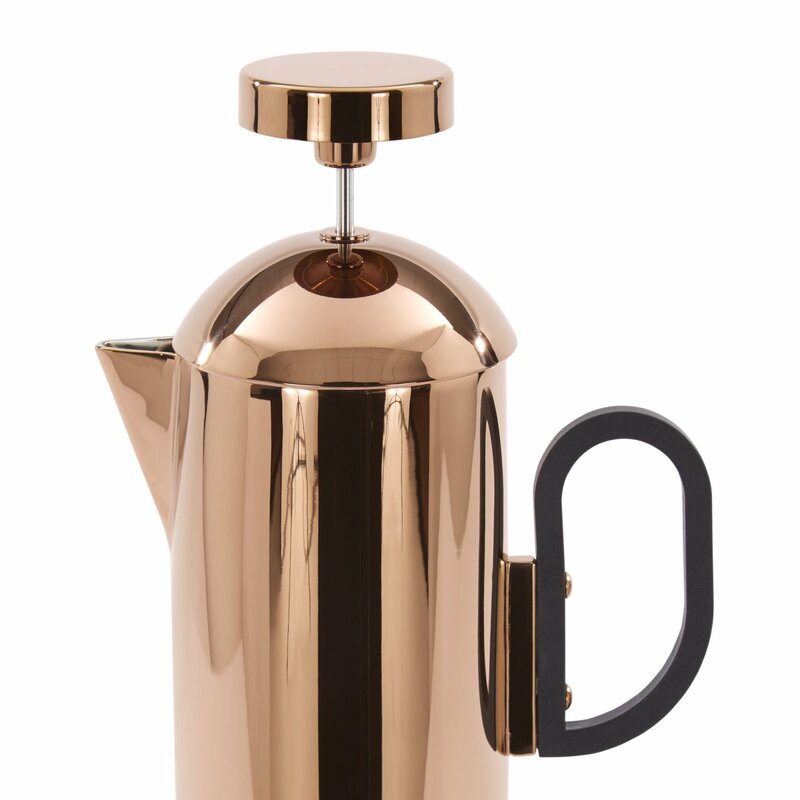 The Brew Cafetière marries Art Deco-style influences with contemporary design. This means that your coffee is about to become more refined than usual. 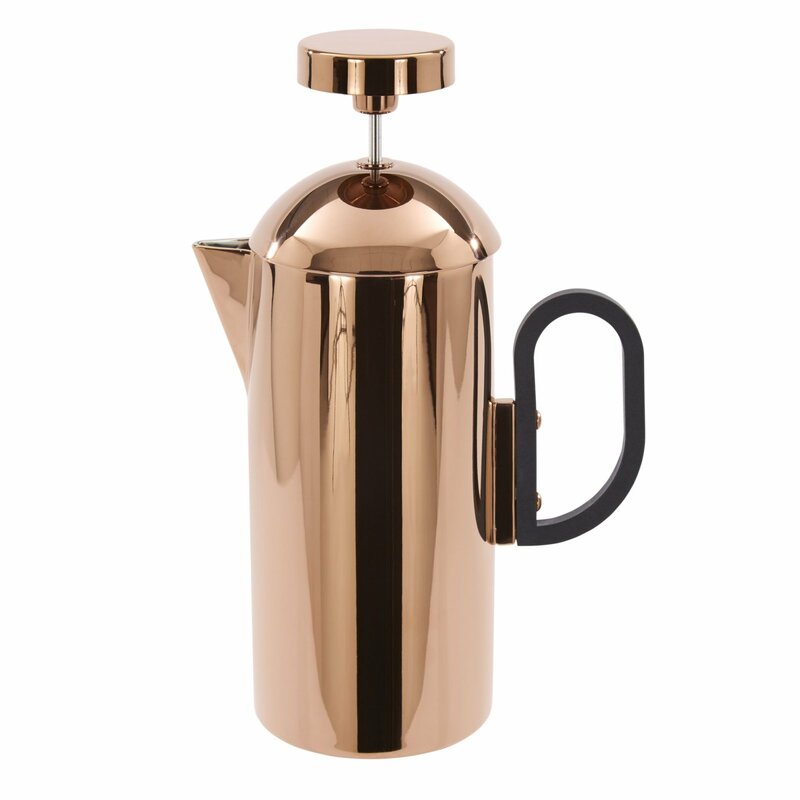 Created by Tom Dixon, the Brew collection offers a stylish take on everyday items. 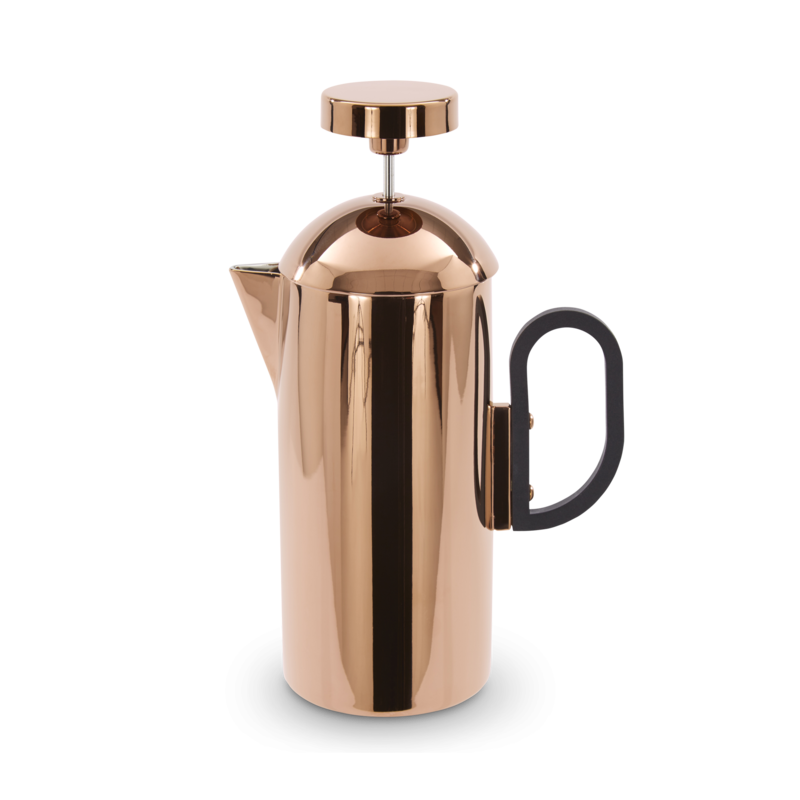 This French press boasts the line’s signature curved silhouette and clean lines as well as a highly polished copper finish. 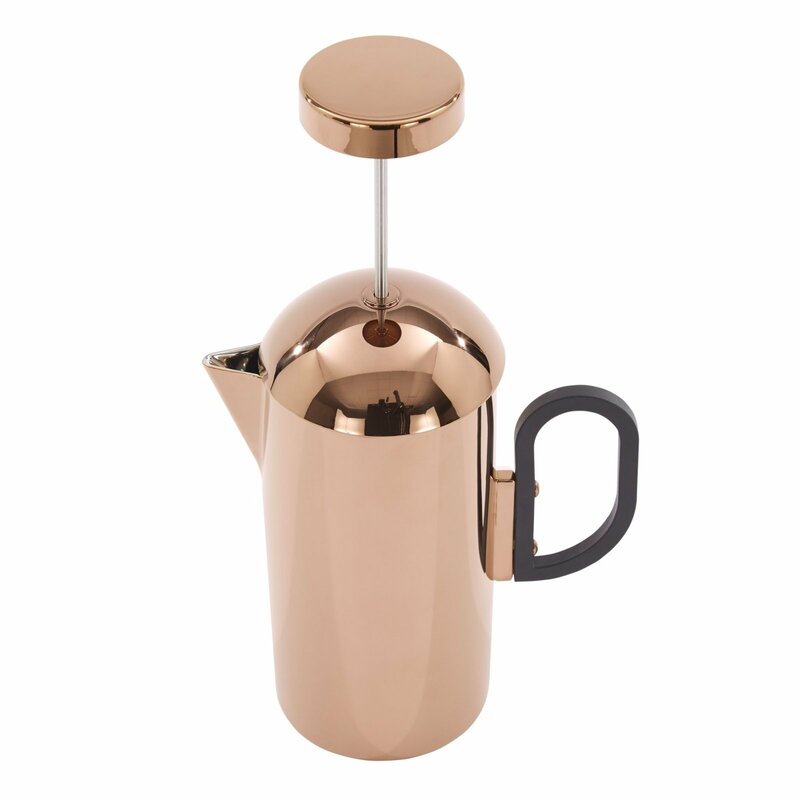 On the interior, the stainless steel cafetière features a matte brushed silver surface. A specially designed round plunger and a comfortable black handle complete the design. 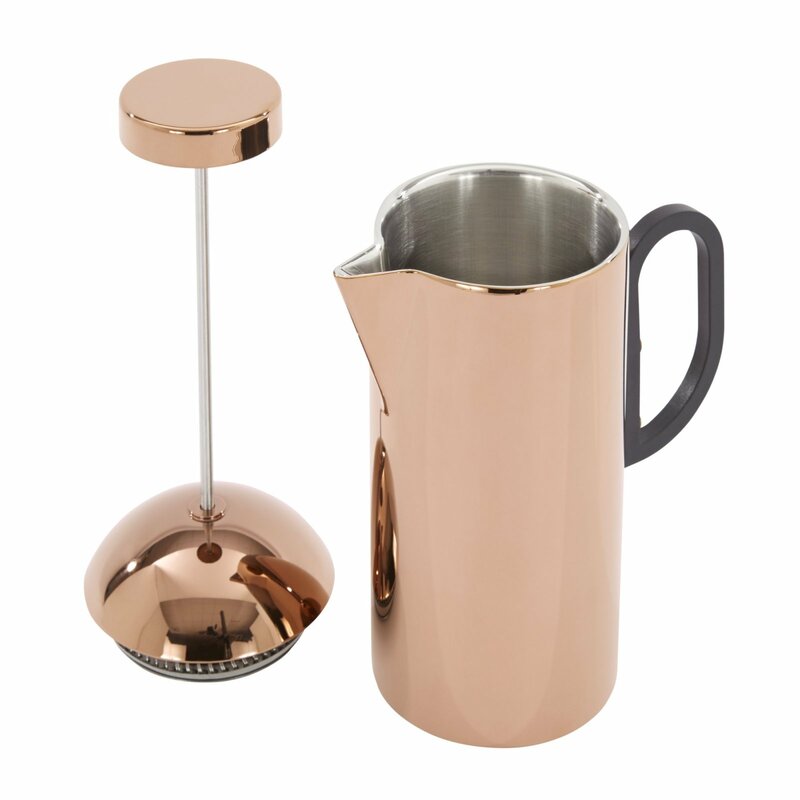 Use this French press on its own or alongside the cups, coffee caddy, scoop, and tray from the same collection. Gessato is an authorized retailer of Tom Dixon products. We purchase all of our Tom Dixon products directly from the company in order to bring you genuine items that represent the best in contemporary design. Every Tom Dixon product in the Gessato shop is authentic, comes with official brand packaging, manufacturer’s warranty (where applicable), and is sold with Tom Dixon's authorization.